OK so it was only my neighbourhood for 3 months or so, and I could never figure out if I actually lived in Ringsend, Beggars Bush or Grand Canal. ‘Beside the Aviva’ would usually suffice. But one thing I was sure of was that Junior’s was an excellent place to live beside. 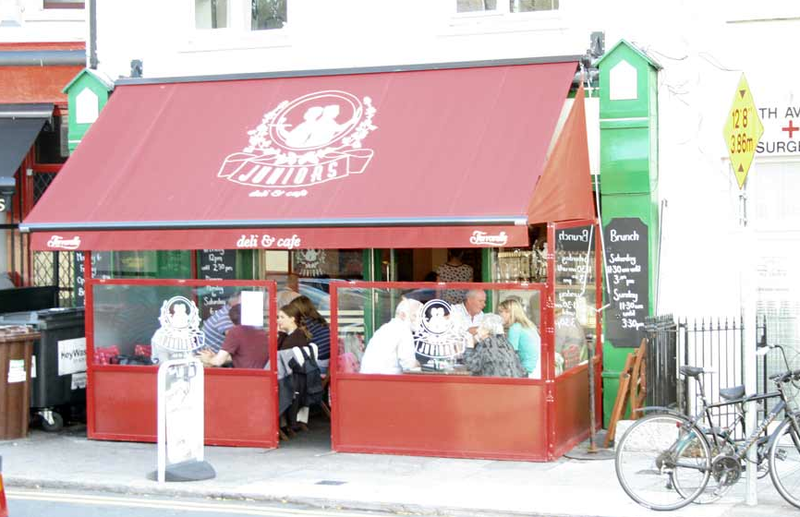 They don’t take bookings but it’s not much of a chore to put your name down on the list and head next door to Slattery’s for a pint while you wait – the staff will often come into the pub to get you instead of calling, now that’s good service. I always dither when ordering here as there is usually at least three things I want to eat – so my advice is go as a table of four and convince the others to order the stuff you want to try! Best dish I’ve eaten here was their Italian steak tagliata served on rocket. It was perfectly cooked amazing meat. You’ll be looking up nearby property in no time…. To be honest I didn’t try much Sushi in Dublin but I don’t think i needed to – once I found this gem, hidden down a laneway in a garage type building in Ranelagh I was hooked. Their sushi got me through a very interesting few months working in Dublin. Takeaway sushi often tends to have cold rice – which invariably means it’s not fresh. Once you’re had fresh, perfectly seasoned sushi rice you won’t scoff your M&S refrigerated version with as much vigour again. Michie has perfected their rice – which means all their sushi is good – I love their salmon and tuna combo and the miso is good too. And the soft shell crab roll is worth making a journey for – although they do a local delivery too. Now I’m in Sydney I’m spoilt when it comes to coffee but I still miss the taste of my morning takeaway coffee from Nick’s Coffee Company in Ranelagh – I think the hours I was working in Dublin made this coffee all the more special but I’m pretty sure their flat whites could rival the best barista’s creations down under. 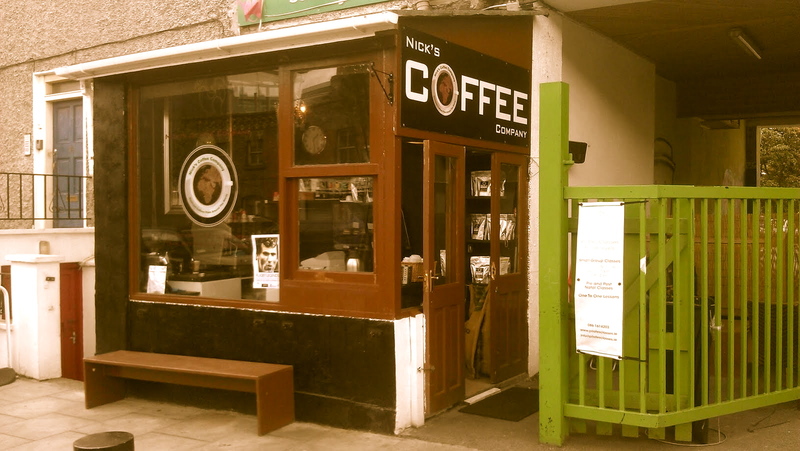 They are really into coffee here – lots to try from around the world and they also sell great coffee to take home and pop up at various Dublin markets. If you love coffee make it your business to find them.